Shop online for 62 precision hobby pliers at discounts up to 46%. Tamiya is ranked #1 out of 14 precision hobby pliers manufacturers, followed by Mascot Precision Tools, and Xuron Corp.. This is the Bending Pliers set from Tamiya. They are used to bend and shape photo-etched parts. 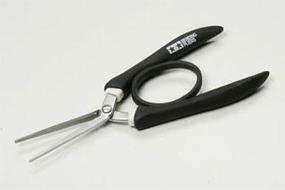 This is a pair of "No Scratch" long nose pliers from Tamiya. These are the Mini Bending Pliers set from Tamiya. They are used to bend and shape photo-etched parts. 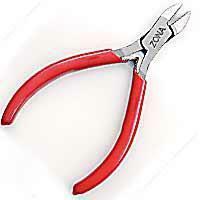 These are Diagonal Cutting Pliers from Zona Tool Co. This is a 5" Straight Hemostat from Squadron Tools. 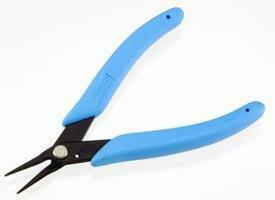 This is a 5" Side Cutter Plier from Excel. 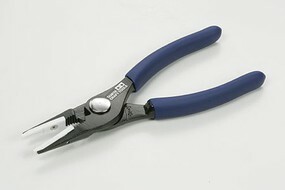 This is a pair of the Tamiya Non-Scratch Pliers. 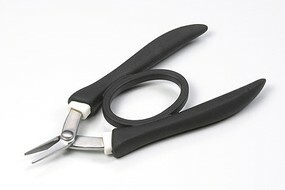 These are the 5" (127mm) Excel Needle Nose Pliers. This is a Micro Curved Hemostat from Squadron Tools.